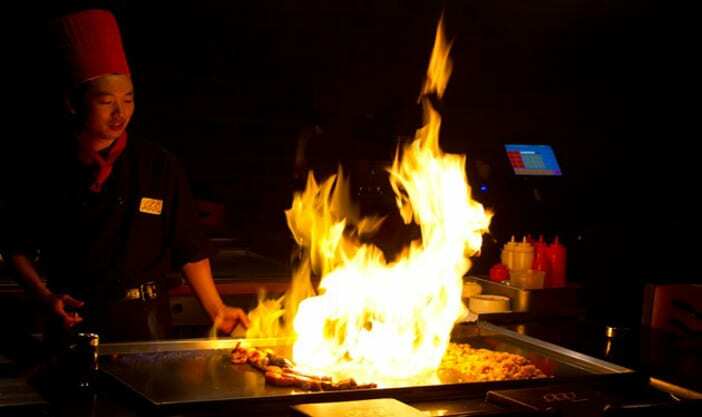 Check out our Lunch Menu, Sushi Menu, Hibachi Menu and more right here! Have a large group or party? Make a reservation to ensure we’ve got a spot for you! Sea40 Japanese Cuisine is a fabulous Sushi, Hibachi and Japanese Steakhouse restaurant conveniently located in Lewiston, Maine. Featuring Japanese cuisine in an informal yet upscale environment, Sea40 takes dining and nightlife to a level never before seen in this area. Reminiscent of dining experiences found in New York City, Chicago or Boston, Sea40 Japanese Cuisine caters to the indulgences of people of all ages: families, young professionals and business owners alike. Sea40 Japanese Cuisine is located at 40 East Avenue in Lewiston, Maine. Reservations are taken by calling (207)-795-6888 or by clicking here.